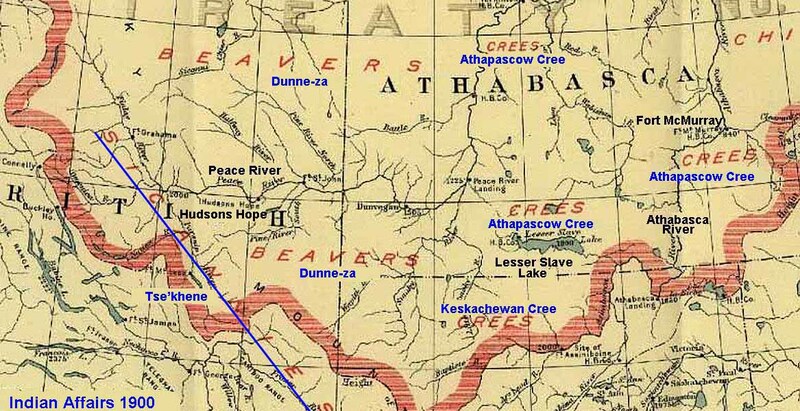 Keskachewan Cree Territory: From west central Saskatchewan westward across Alberta. 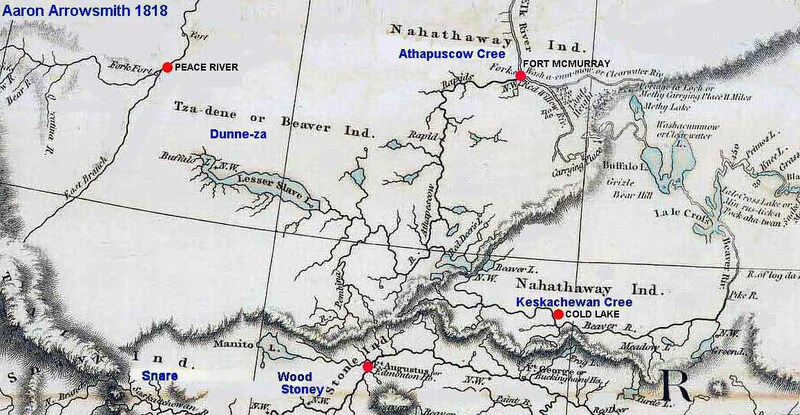 The Keskatchewan Cree managed to survive the smallpox epidemic of 1781 relatively intact. Shortly after, other Cree flooded in from the east and merged with the survivors. 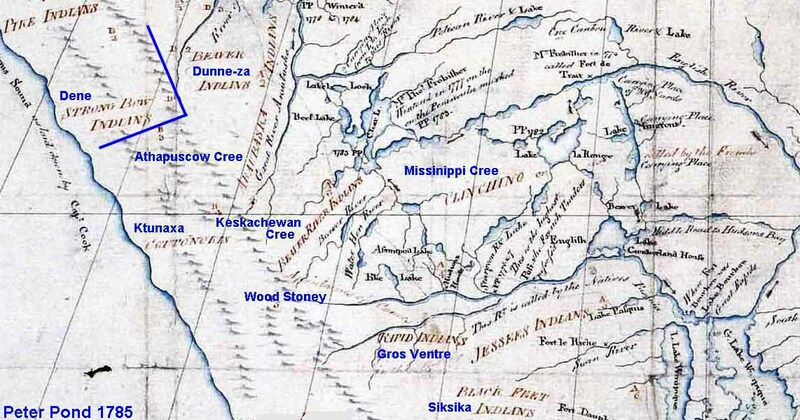 So great were the numbers of these newcomers that a new identity was formed, "Plains Cree".